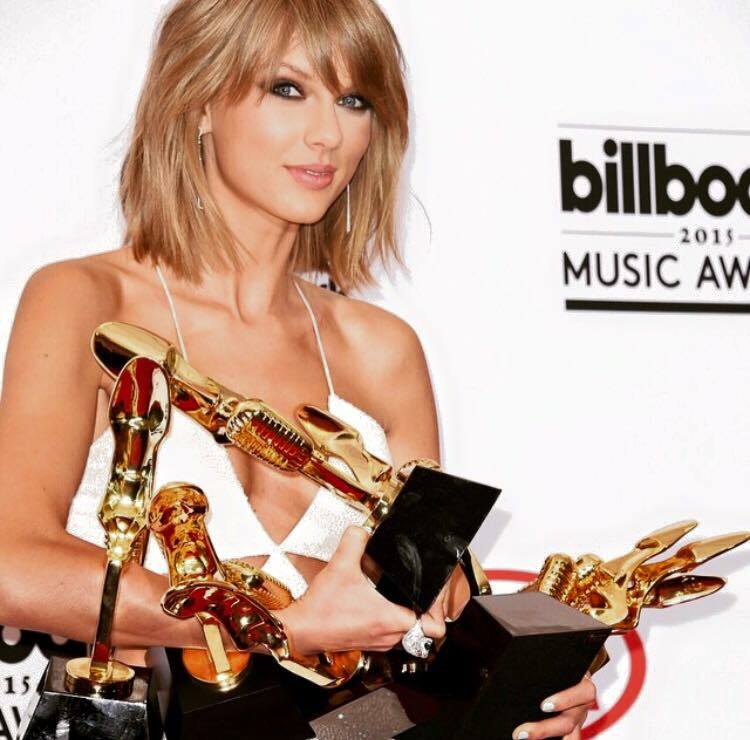 Swifting these awards; she thanks all her supporters for making it happen…. Taylor Swift an American singer-songwriter and actress. Raised in Wyomissing, Pennsylvania…and you can catch her on #MixfmFijisBestMix…. Congratulations Taylor!! ← Youngest designer being 11 years old…. Wow! !